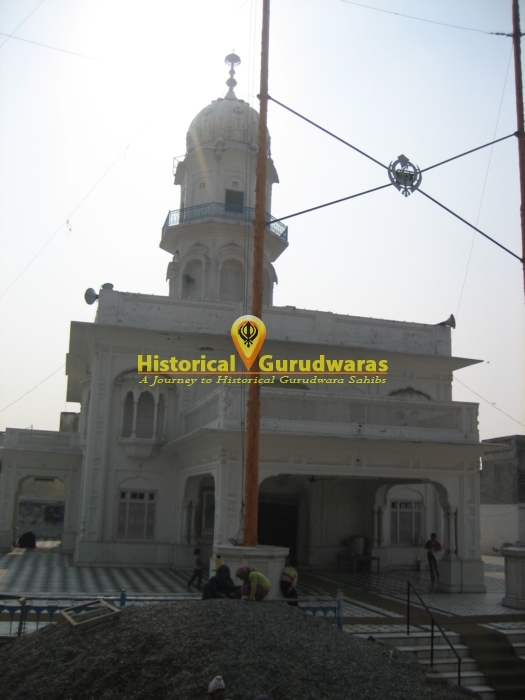 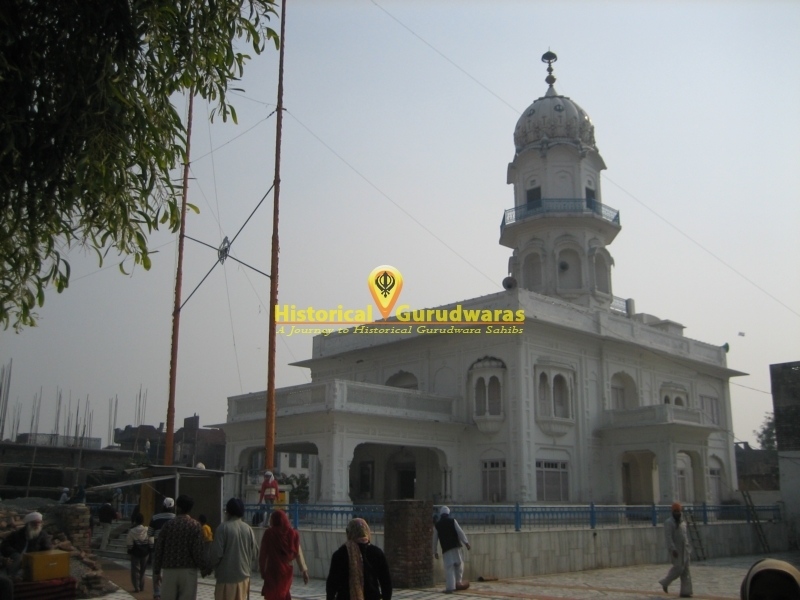 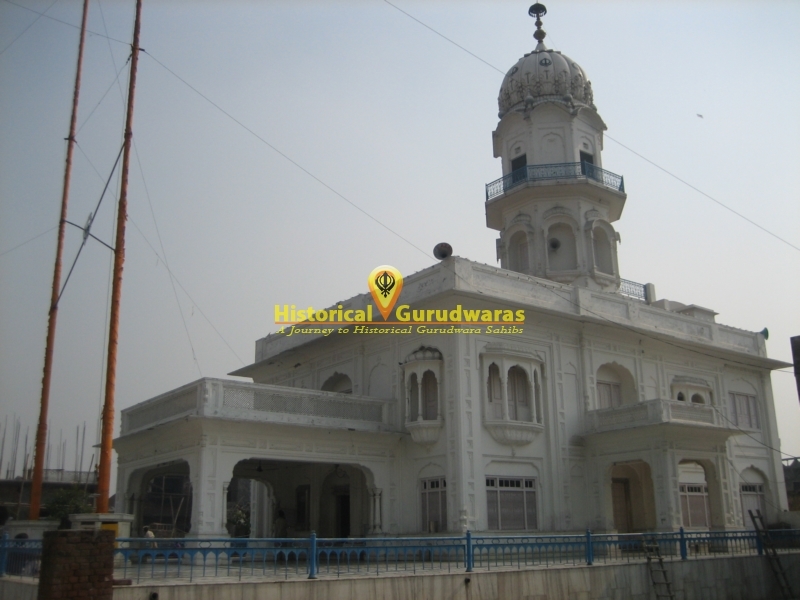 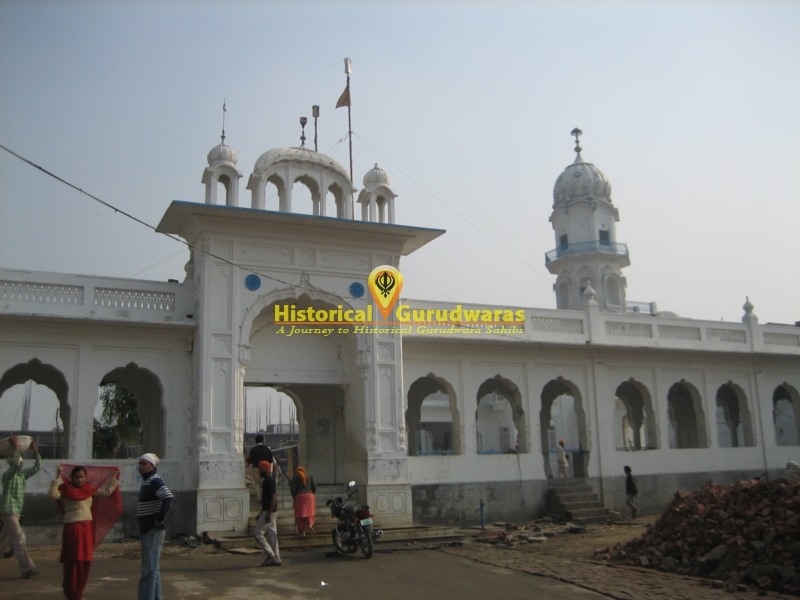 GURUDWARA SHRI GURU KI WADALI SAHIB is situated in the Village Guru Ki Wadali in Amritsar Distt. 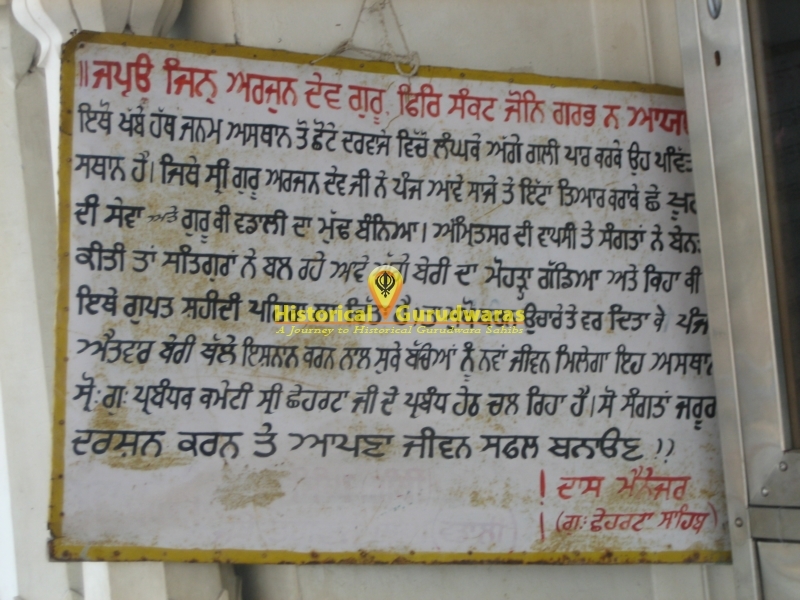 Its only 8 Km from Amritsar city. 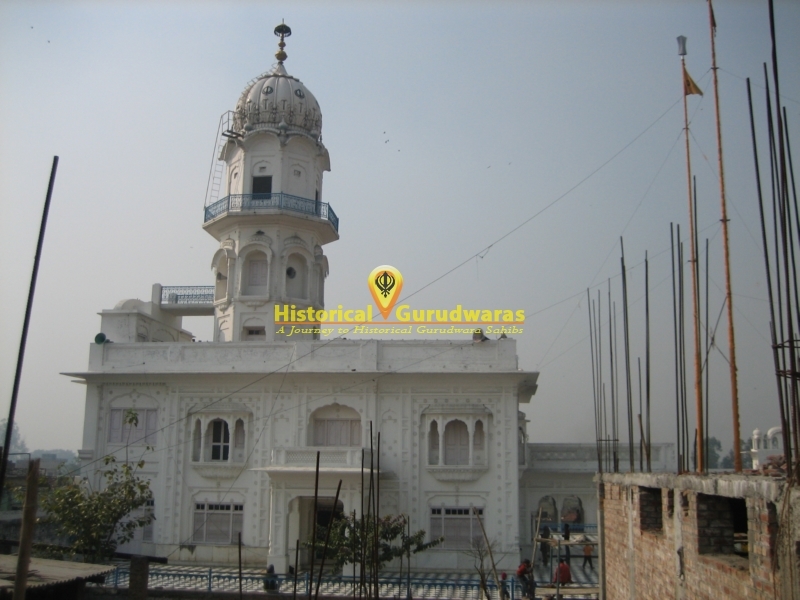 SHRI GURU HARGOBIND SAHIB JI, the sixth GURU of the Sikhs was born on June 14,1595 at village Wadali, After which it was named as Guru Ki Wadali.